A little beauty inspiration for your weekend... Models Lily Aldridge and Andreea Diaconu have mastered the bold eyebrow look. No matter how hard I try, I can never keep mine looking this groomed. Any one have any good tips for shaping and filling them in? 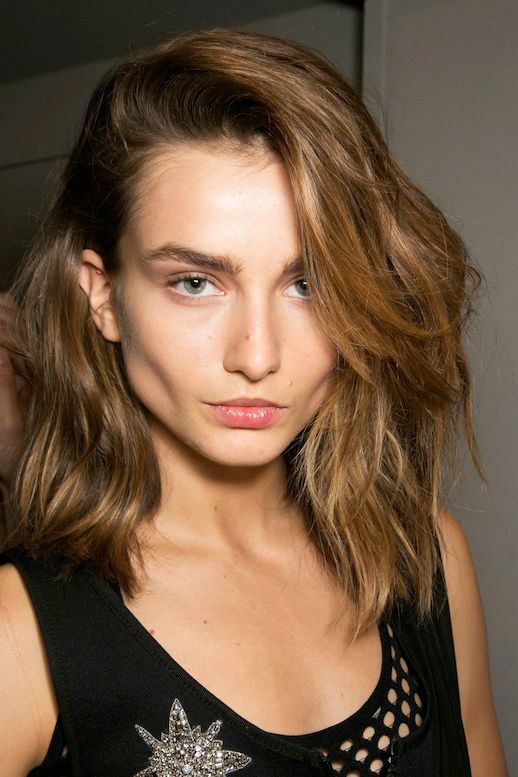 0 Response to "BOLD BROWS | LILY ALDRIDGE + ANDREEA DIACONU"